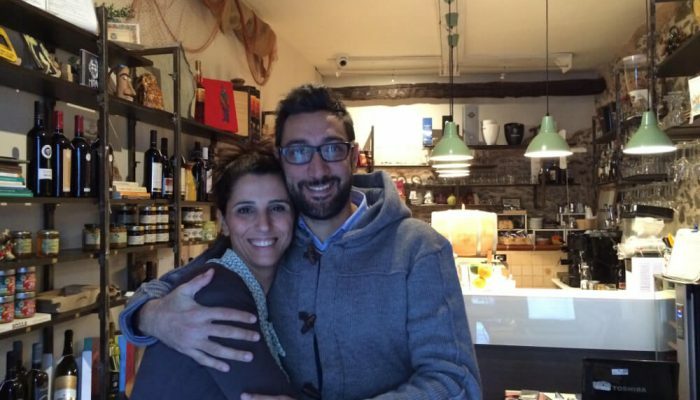 Francesco and Francesca, full-time passion. 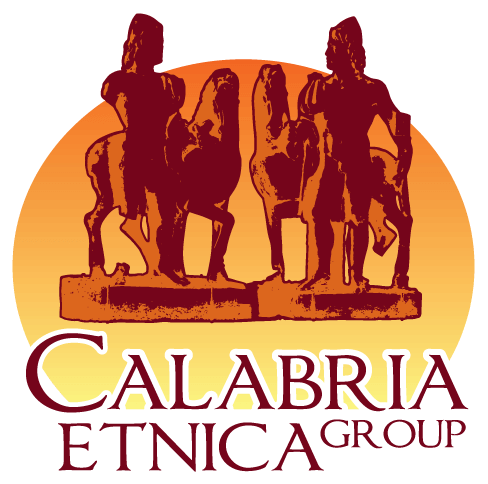 For several years Francesco took care of promoting and enhancing the good name of Calabria through the Association Calabria Etnica he founded in 2009. Thanks to his inner strength and desire to repay all the goodness he received from this land and give it to who desired to explore Calabria: its culture, traditions, music, food, wine – the land in all its peculiarities and facets. His life was concentrated among various routes organized throughout the region, fairs, events to promote local traditional handicrafts, the foundation of CTC, the first Cultural & Touristic Centre, located in the centre of the city, near the Cathedral of Reggio Calabria. All this experience enriched his knowledge of the Calabrian territory, intessuta di relazioni che gli hanno permesso di renderla capillare e approfondita. Francesca is a psychologist and before “mooring” in Scilla, her professional experience was in the field of education and NGOs, she worked for Development Cooperation, dealing with monitoring of social inclusion projects in the Middle East, Africa, Bosnia… she just reterned from the latest business trip, disoriented, in the true sense of the word. It was almost a decade she lived far from home with her suitcase always ready. She needed to rediscover her roots and there was no better place than home, where in the family winery she started to organize Food & Wine events, where the harvest fragrances helped her to rediscover her old passion for wine, food and places from her chilhood. The two “Franceschi” met right at the moment when their experience needed to take form of a wider project and together, in 2011, they organized a number of projects and events, as “From the Gulf to the Strait – cultural and productive exchanges from the High Tyrrhenian coast to Reggio Calabria”, trips and experiential tours, as “Senses of Land”- a cultural journey accross local traditions, craftsmanship, landscape portrait, enological culture of the Strait areas involving manufacturers, associations, institutions and all those who share the same vision of development and enhancement of enological, gastronomic and cultural traditions of our region. 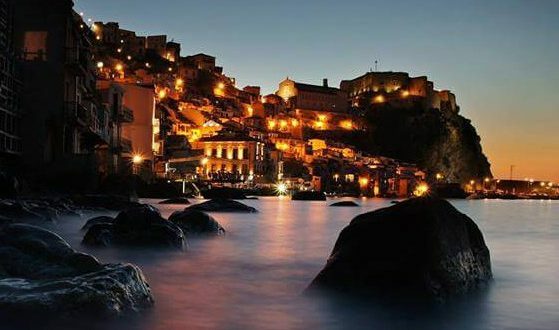 In 2012 there appeared the possibility of running Casa Vela, a B&B in Chianalea of Scylla, and after months of hard renovation work, in the summer of 2013 the first “local” Wine Bar was overlooking the main street of the village and till now it serves exclusively local products and products labled Calabrian, biological and handcrafted. Residence, wine bar and small bistro, at Casa Vela you will feel like at home. The sense of hospitality is enclosed in love and passion that is transmitted by all the staff members to those who go by.